Welcome to Discount Furniture! 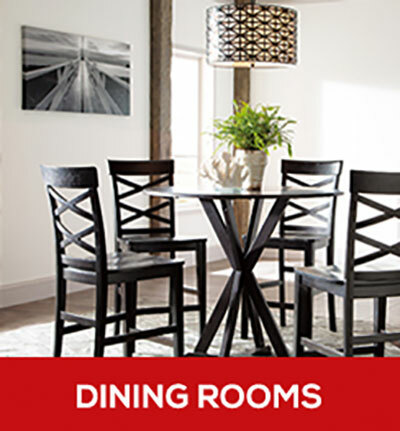 We are the #1 source for quality home furnishings in the Aurora, IL area. Since 2008, our family-owned and operated business has been delivering brand name products at exceptionally low prices. We offer furniture from top name brands, like Ashley, Coaster, Simmons, and more, at prices lower than any other business in the area. 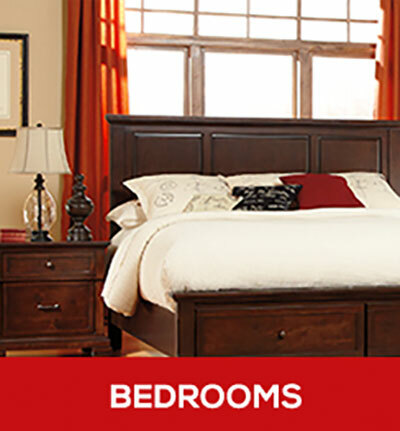 Want to see all the fantastic products and services our home furniture store has to offer? Stop by Discount Furniture today! 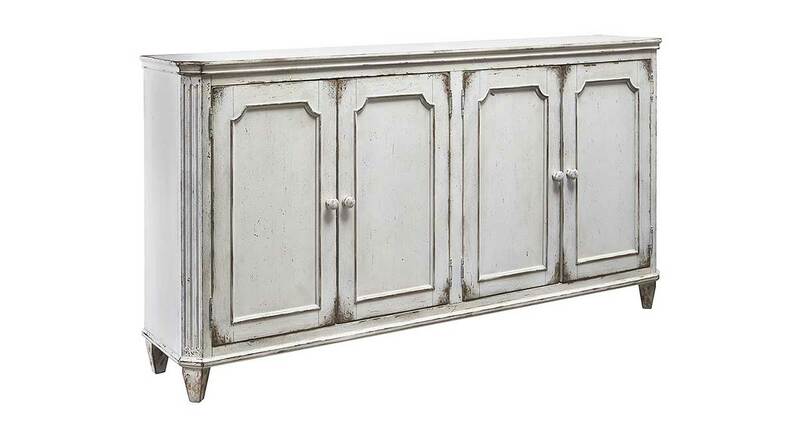 At Discount Furniture, we aim to fulfill all your home furnishing needs. 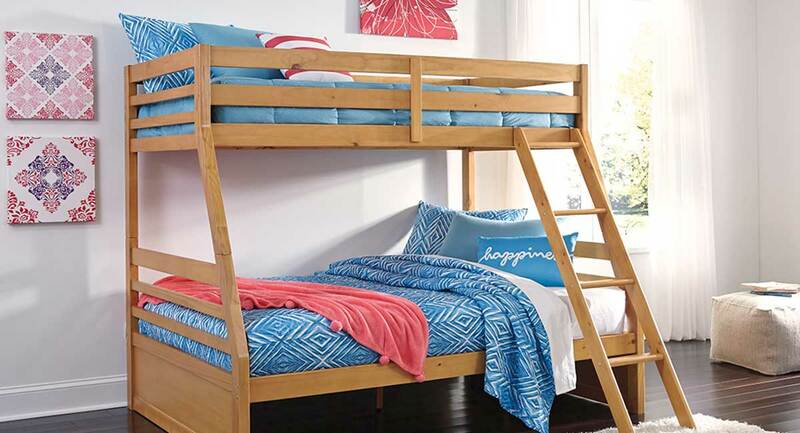 Whether you are looking for a single furniture piece or a complete furniture set, we can provide you with literally hundreds of options that you are sure to love. We sell living room furniture, including sofa sets and luxurious recliners, and dining room tables that your entire family will enjoy. 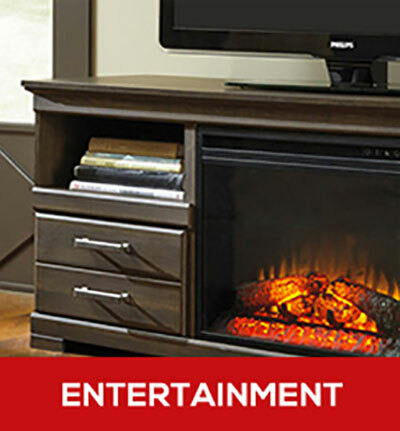 We also sell bedroom furniture, mattresses, and a selection of affordable entertainment furniture. To top it all off, we also offer distinctive home accents, like area rugs, accent lighting, and so much more. 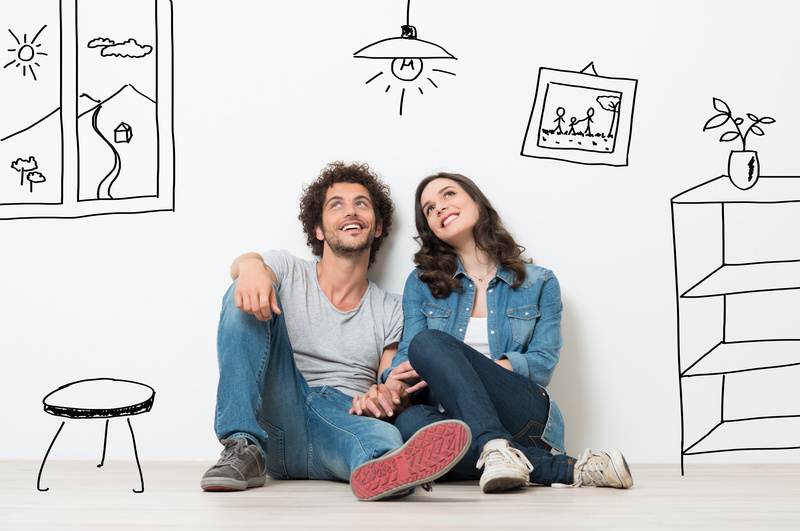 With our large and diverse product selection and our conveniently low prices, we can help you create the home of your dreams! 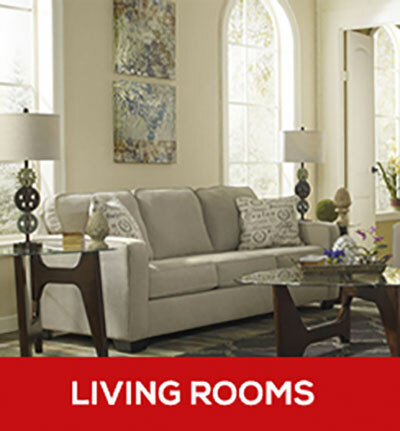 Visit Our Home Furniture Store Today! 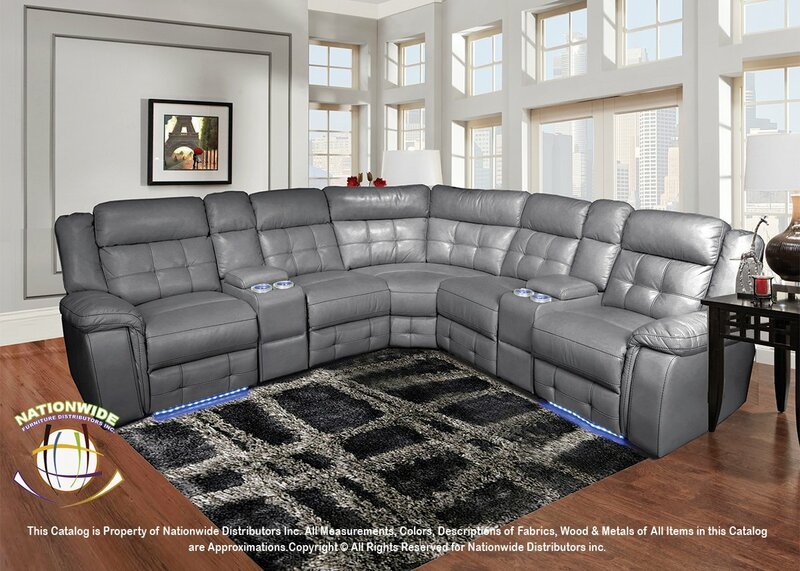 If you are interested in finding brand name products at unbelievably low prices, we encourage you to stop by Discount Furniture today! In addition to our everyday low prices, you will also find furniture financing options for customers with all levels of credit. Whether you have good credit, bad credit, or even no credit, we can provide you with flexible financing plans that will allow you to take home the products you love and pay for them over time. 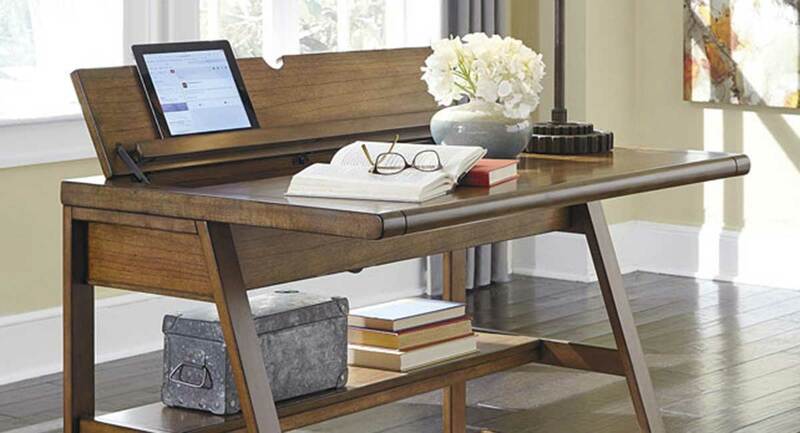 To take advantage of these great products and services, you can shop with us online or visit us in-person, at our spacious furniture showroom in Aurora, IL. You can find our furniture store at 299 East Indian Trail, located within the Indian Trail plaza. If you have any questions or concerns that you would like to share with our customer service team, feel free to give us a call at (630) 896-5555 or email us> anytime. 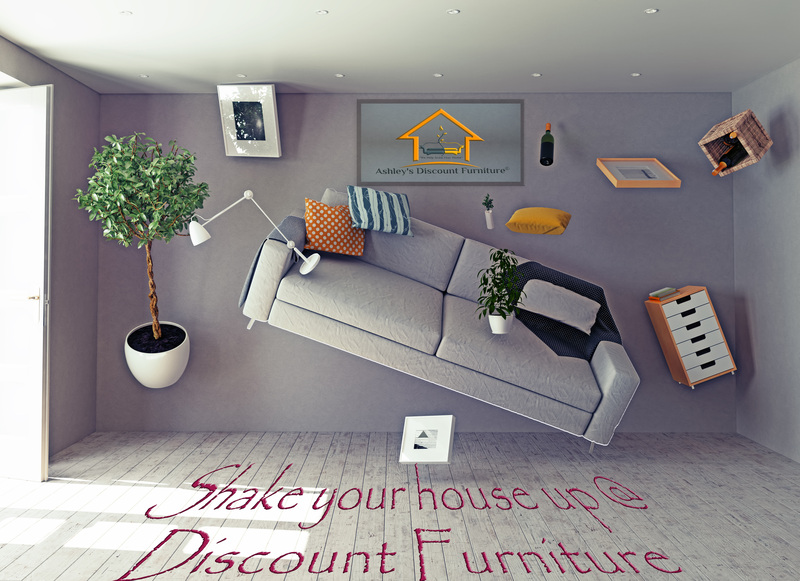 The sooner you shop at our home furniture store, the sooner you can start saving!